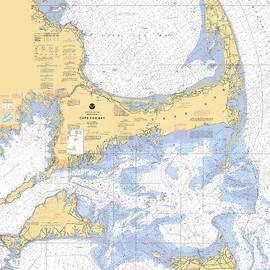 We specialize in nautical themed photography and artwork. 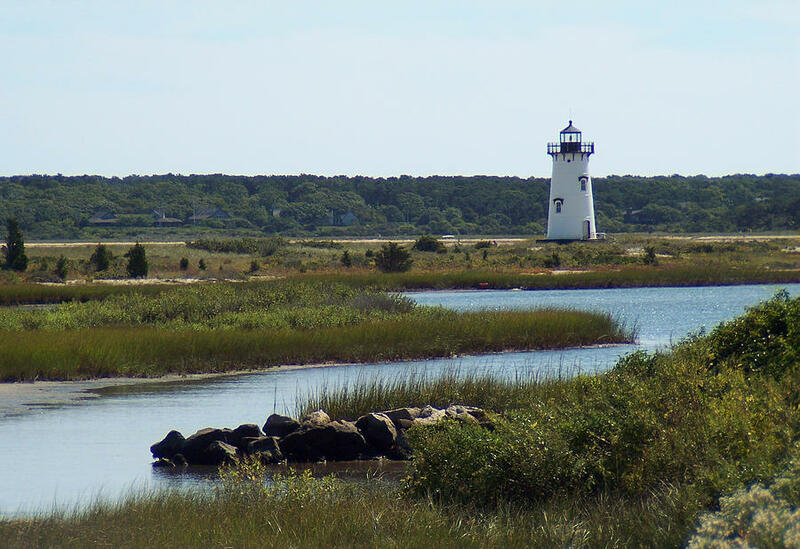 From Lighthouses to seascapes to cobblestone streets, the setting is usually connected to the water in some way. 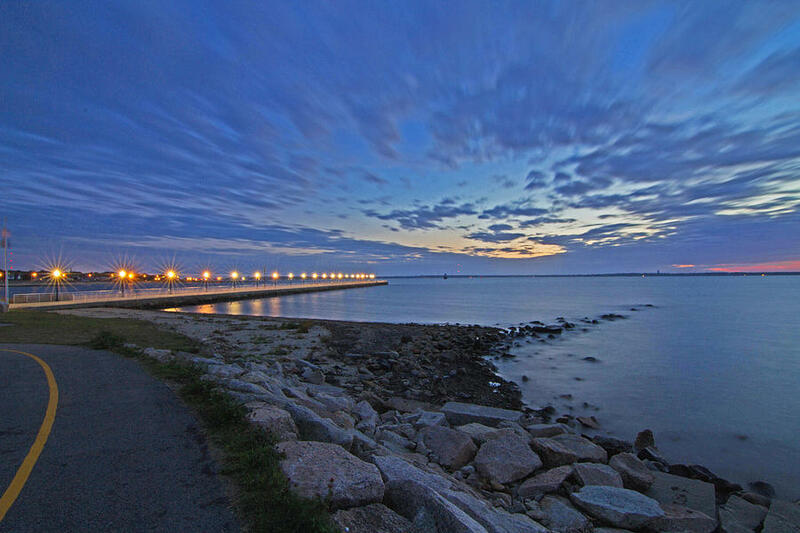 We try to share the beauty of the world around us; to help people look at the same old things in a different light. 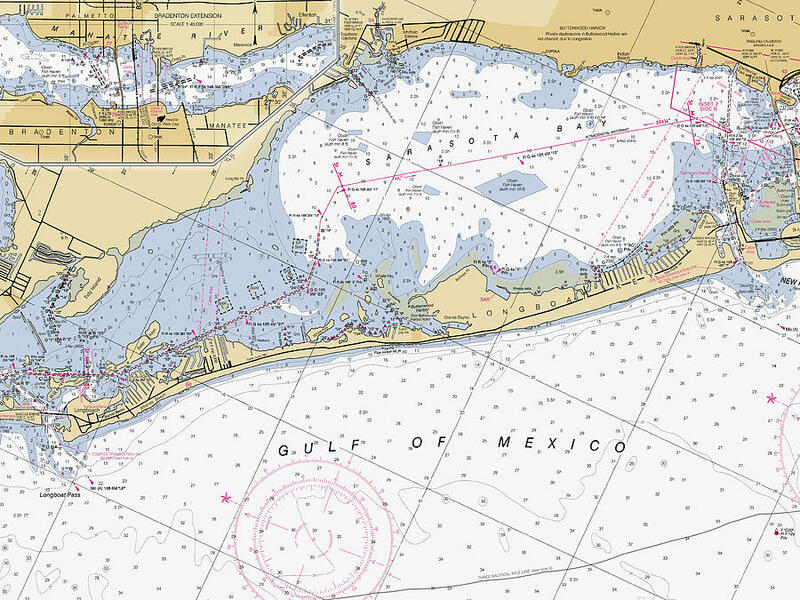 Much of our work is done in the very early morning or evening while most people are sleeping comfortably. 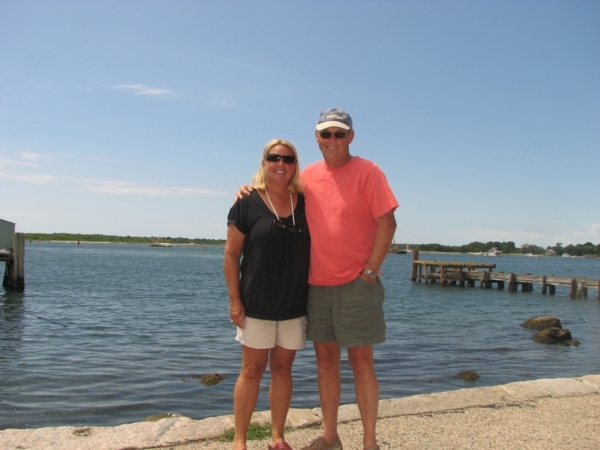 We love the ocean and we need our daily dose of it. 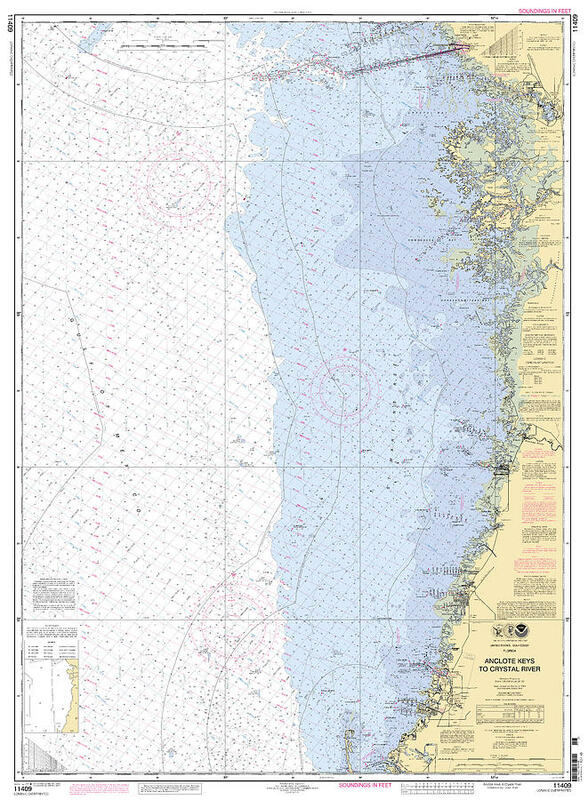 Through our work we try to bring the feeling of the being by the sea into your room and onto your wall so that you can get your daily dose and feel good too! 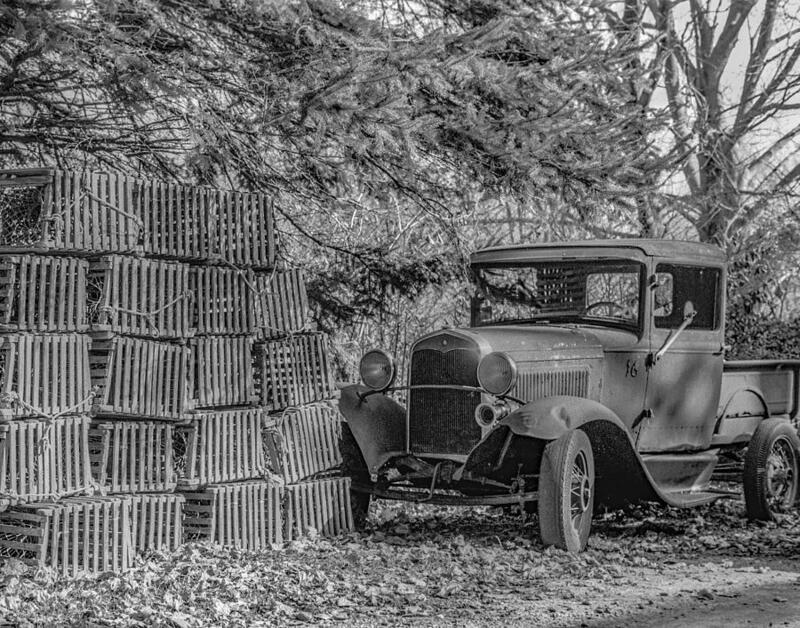 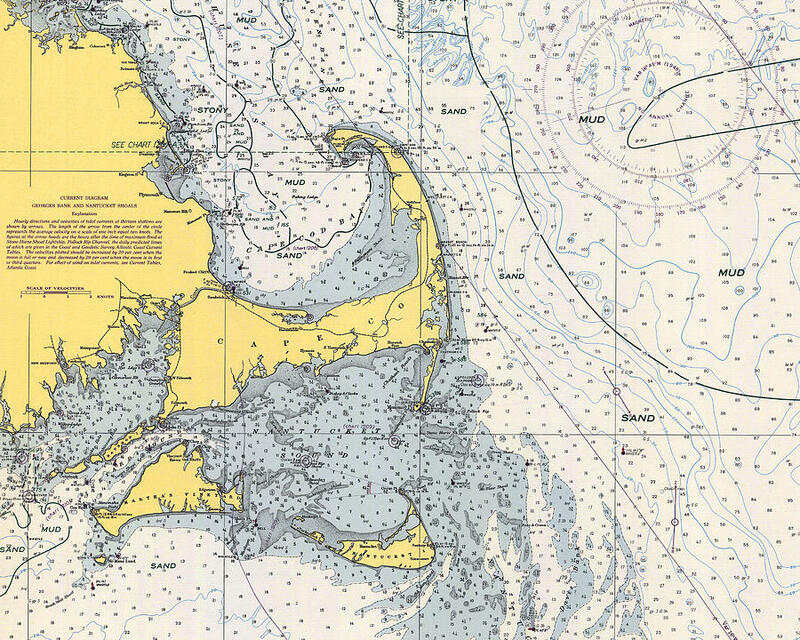 Our work includes seascapes and coastal photography created by us, as well as vintage photos, maps, charts, and line art from our historical collection. 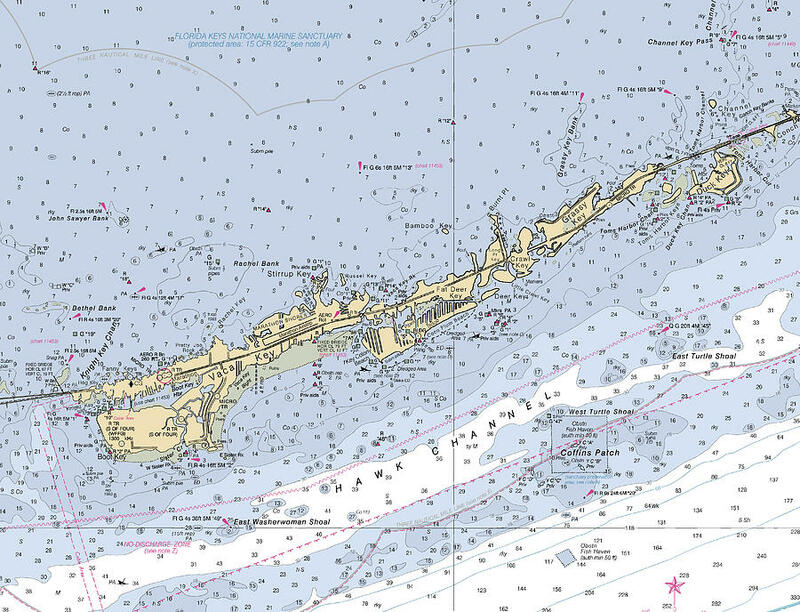 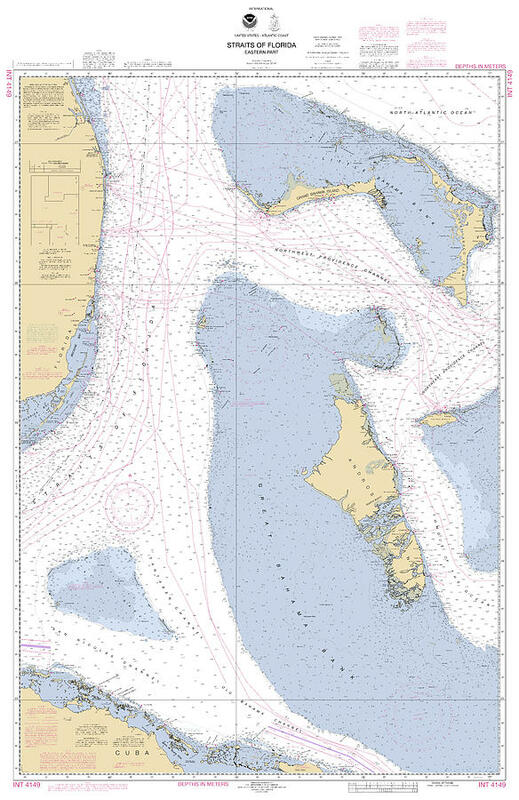 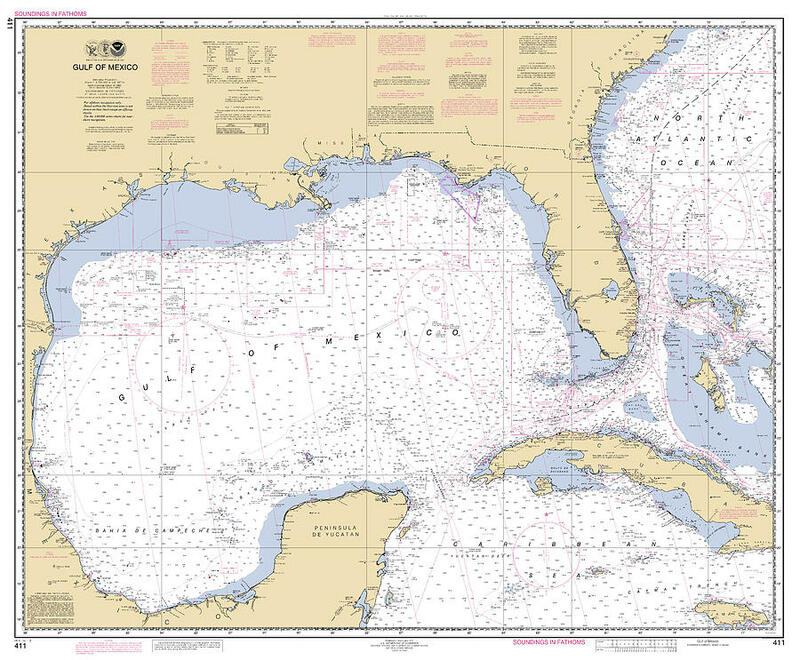 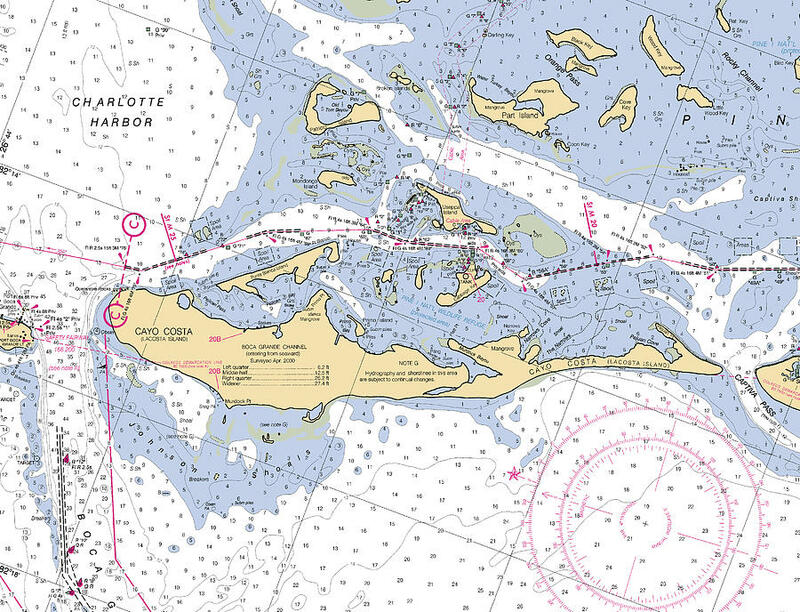 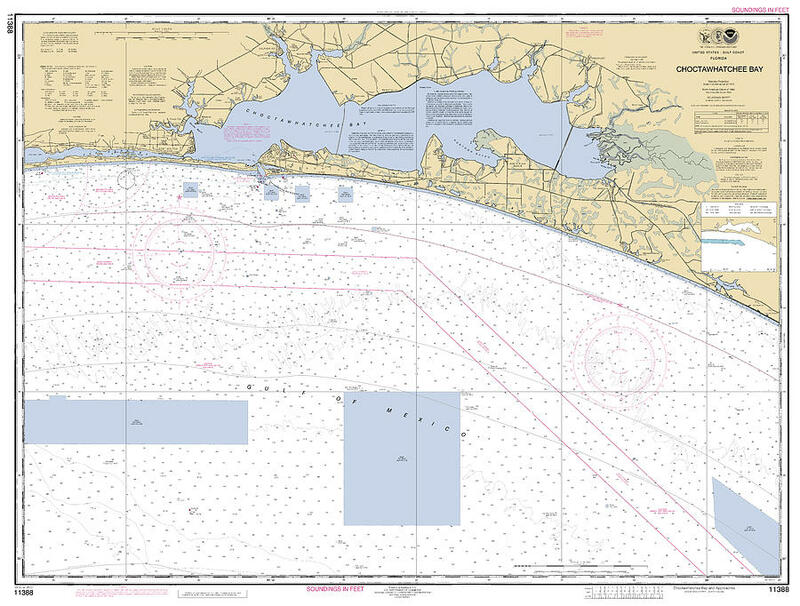 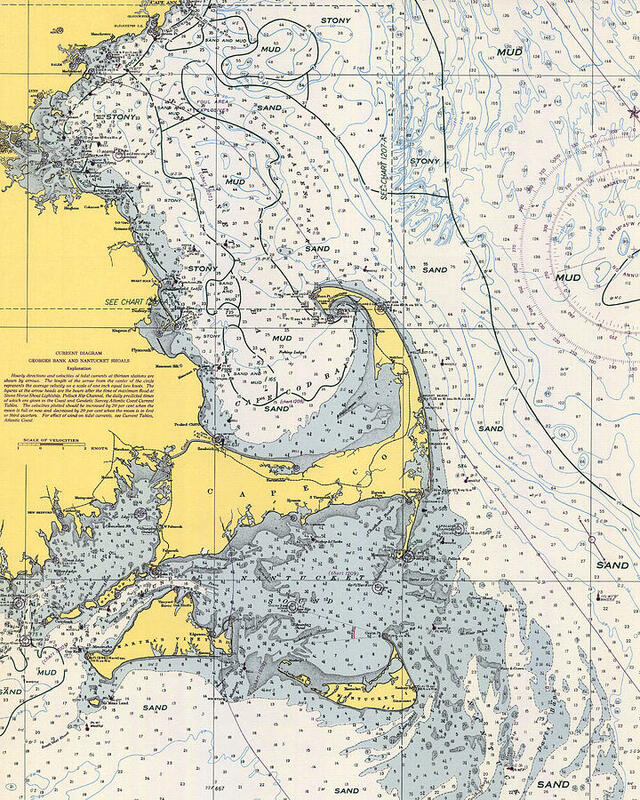 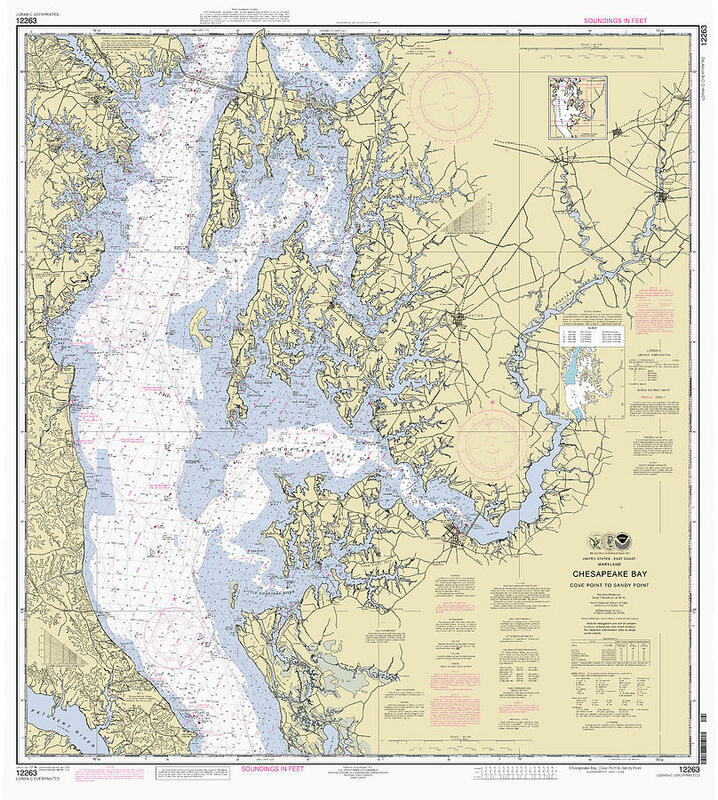 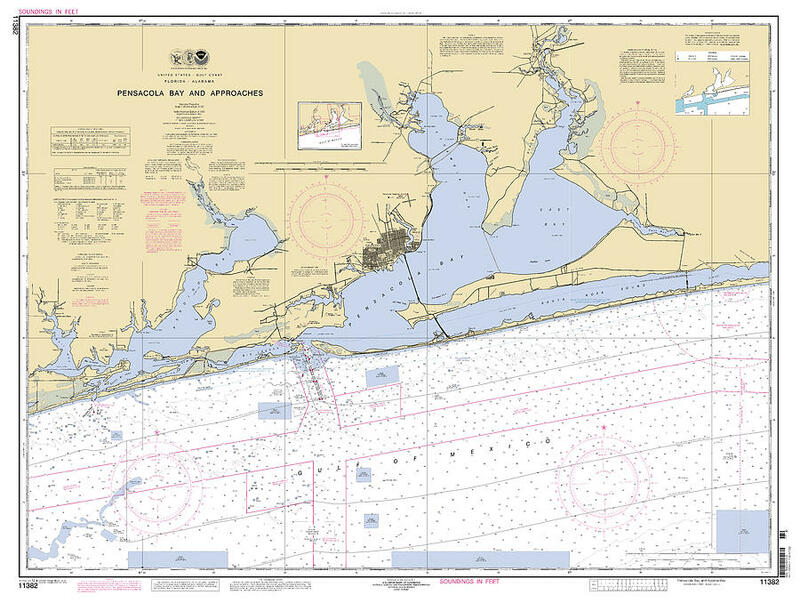 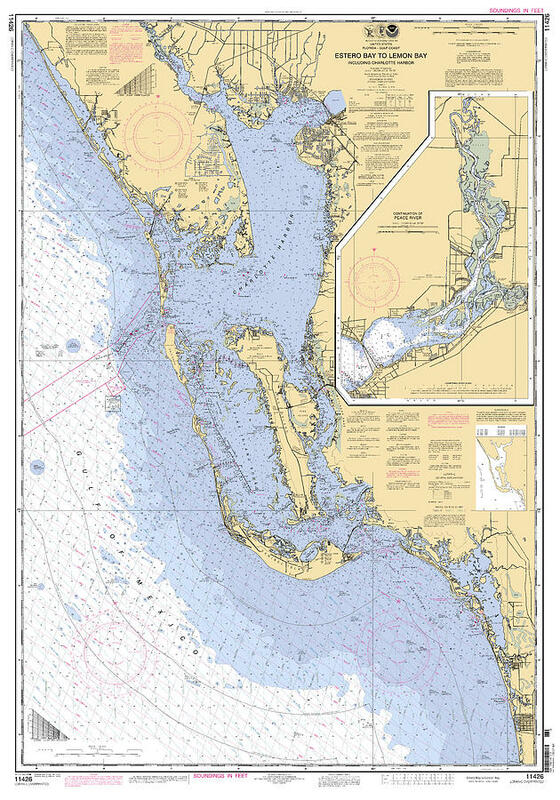 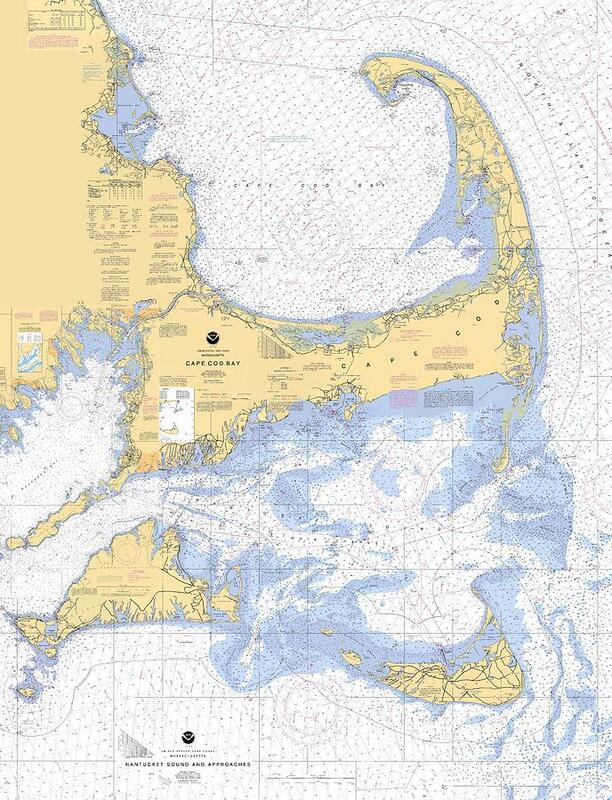 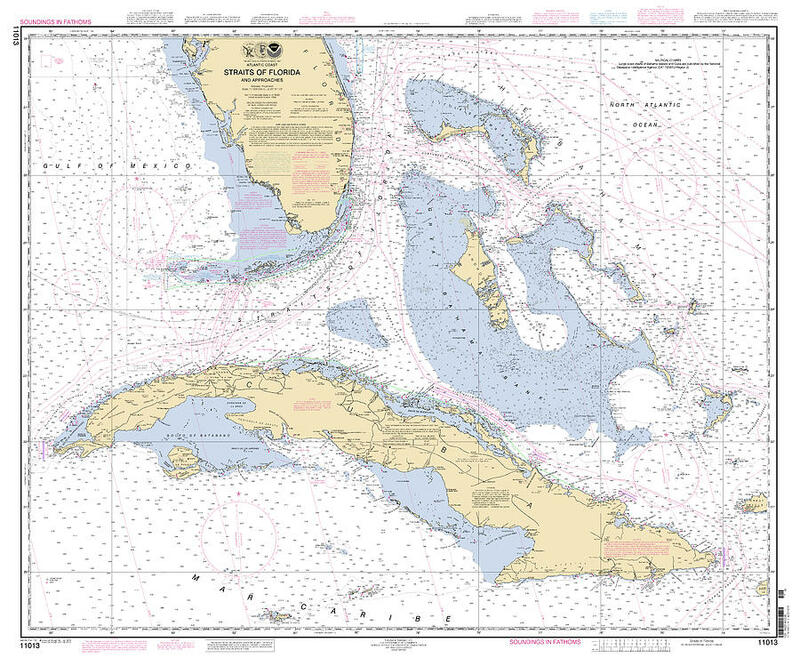 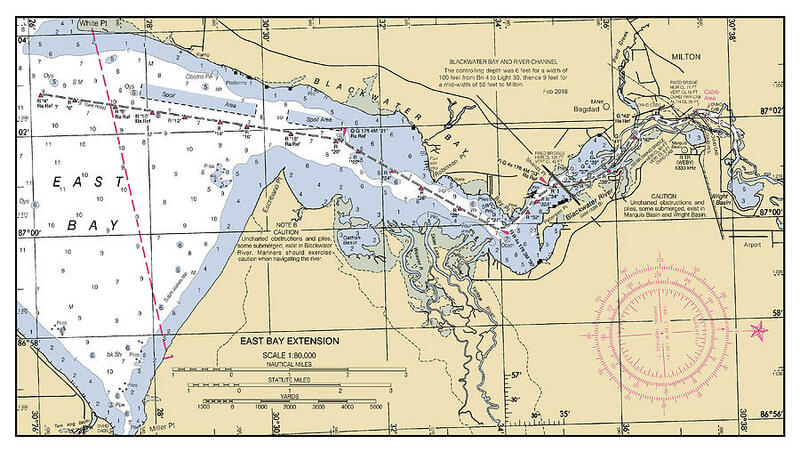 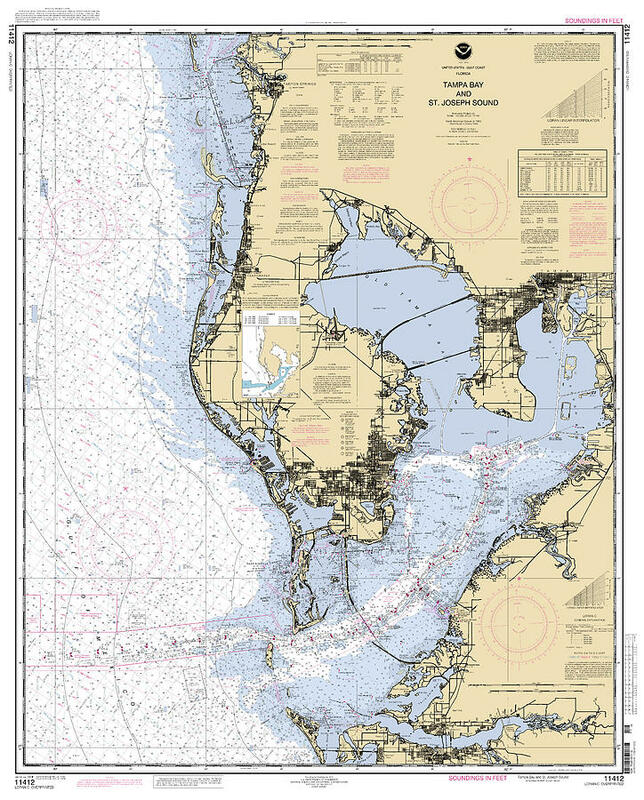 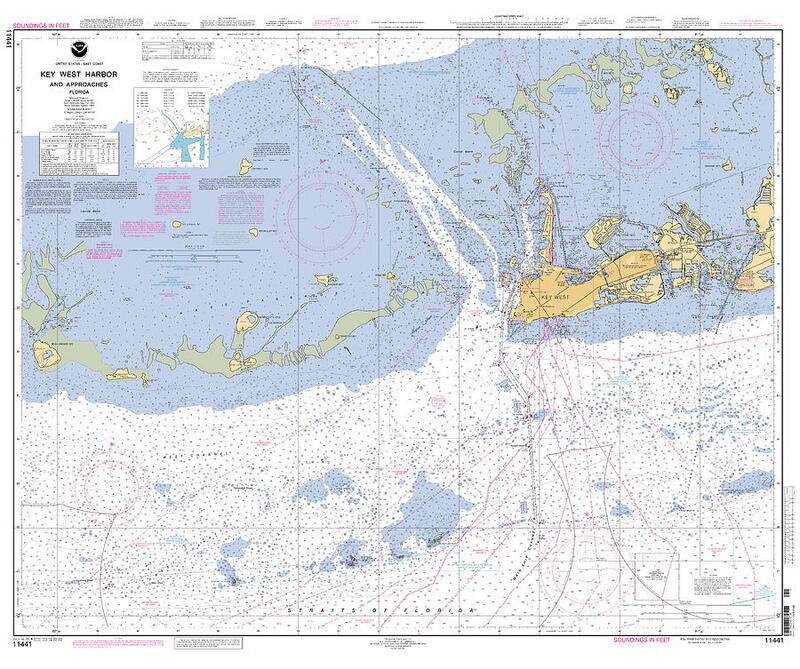 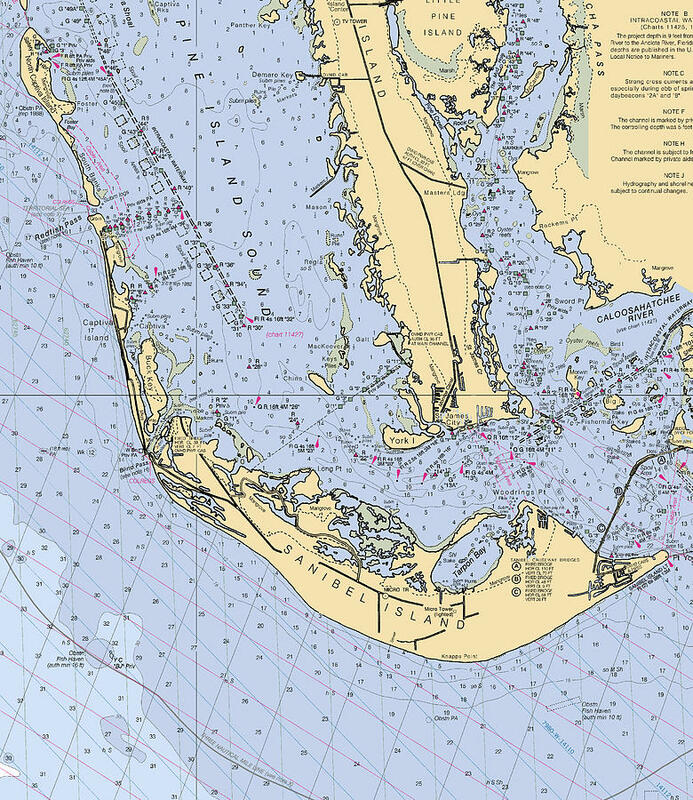 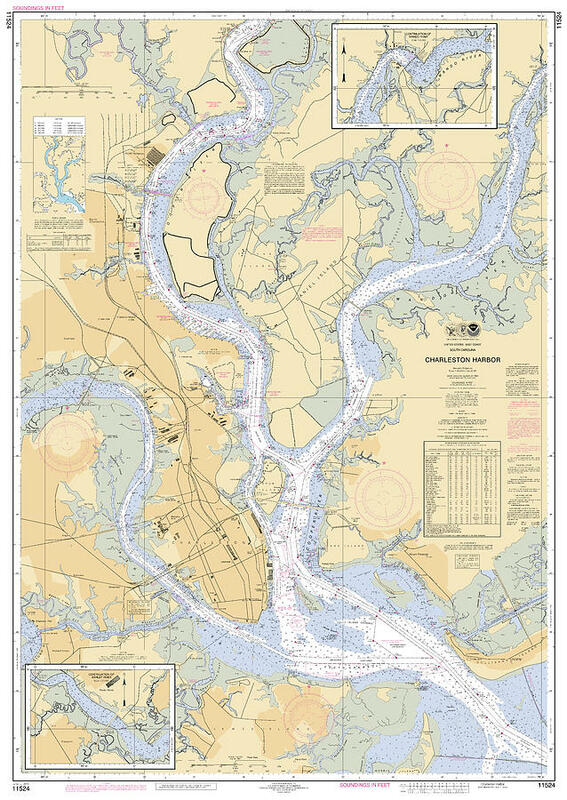 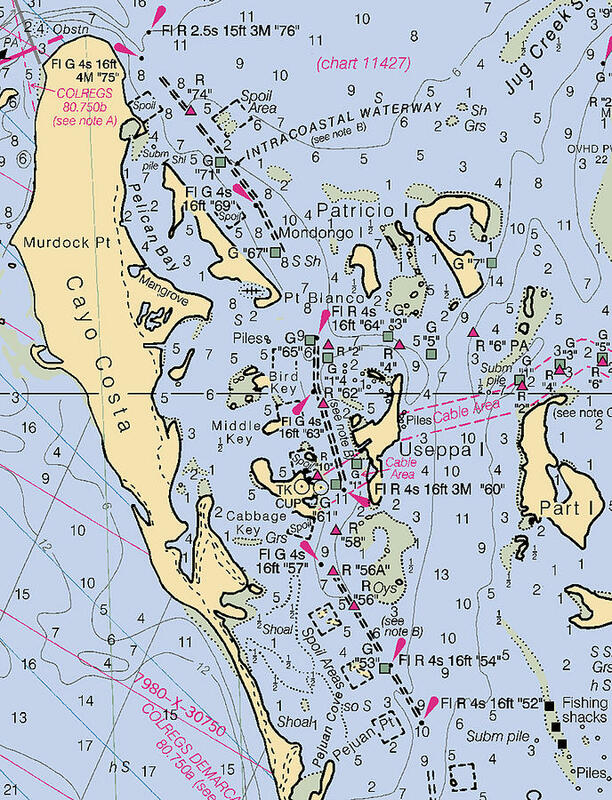 Please visit us at Nauticalchartworks.com for nautical charts, vintage nautical charts, and custom nautical charts.